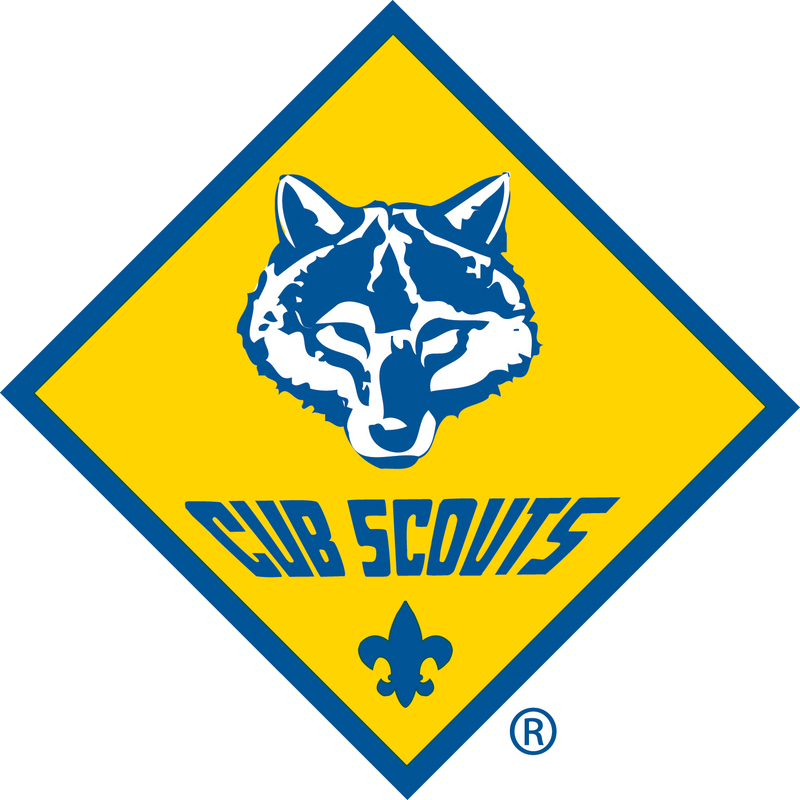 All Cub Scout Leaders with a desire to plan & carry out an entry level outdoor experience for the pack. This is the first step in the BSA outdoor training program & it does not replace any existing training. Each Cub Scout Pack overnight event must be under the direction of a BALOO-trained leader.